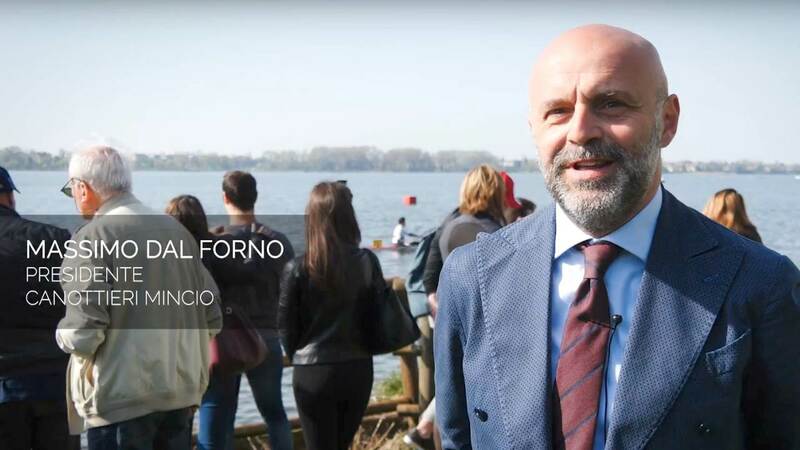 On the occasion of the Circulando episode, a Supertennis TV program entirely dedicated to the Mantua Canottieri Mincio club, the Siglacom team supported the Client in all the aspects regarding managing aerial and photographic aerial shootings. An opportunity for great visibility for our Partner and an acknowledgment for the work of space enhancement. The episode was aired on September 21, 2017 on Channel 64 of italian digital terrestrial and SKY Tv.